Frank Ocean’s music needs no introduction. 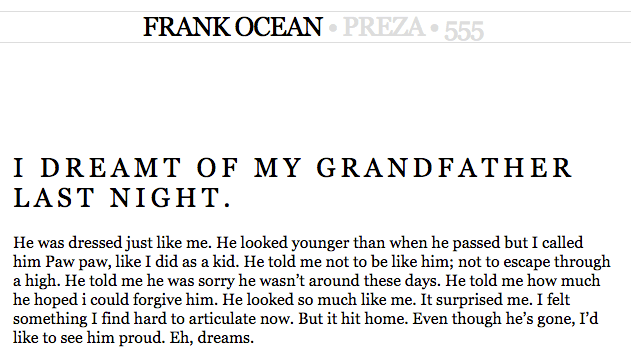 Frank Ocean the man and artist, however, is a far more enigmatic topic. Hiding behind a notorious shroud of privacy and mystery, the details of Frank Ocean’s personal story intrigues casual and die-hard fans alike. 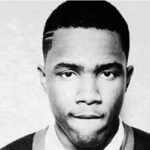 But to truly understand Frank Ocean, you have to go back – all the way to his early days penning songs for the likes of Justin Bieber and John Legend. This is the story of Lonny Breaux. Frank grew up under the supervision of his mother and his grandfather, Lionel, who became his de facto father for most of his childhood after Frank’s father left the family when he was 6 years old. Lionel was an important part of Frank’s childhood, and was even the reason that the young Christopher Breaux became known as “Lonny” – a nickname that he still uses to this day. 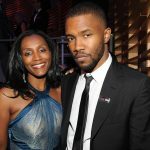 Lonny Sr. was a massive part of Frank Ocean’s early life and was later served as a muse for Frank in his music. 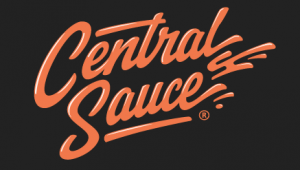 According to Frank, the song “Crack Rock” from Channel Orange was a product of those days spent in NA meetings with his grandfather. Frank was attracted to music at an early age (he booked his first studio at age 12) due to the freedom and economic opportunity it offered. His mother wasn’t supportive of his musical ambitions early on, as his absentee father had been a keyboardist and singer early in life which left her with a bad taste in her mouth regarding the profession. But Frank was not to be dismayed. 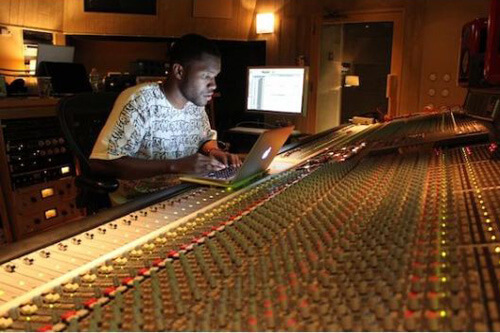 While in high school, Frank began working various odd jobs to pay for studio time to record music. Upon graduation, Frank enrolled in the University of New Orleans at his mother’s bidding to study English. Frank was familiar with the collegiate setting: as a teenager, he used to go to every class with his mom at the University of New Orleans while she got her masters. But even though young Lonny Breaux was attending class, his heart was in the studio. Early in the morning on August 29, 2005, Hurricane Katrina struck the Gulf Coast of the United States. It brought sustained winds of 100-140 miles per hour and stretched over 400 miles across. Katrina was one of the five deadliest hurricanes in the history of the United States and was the costliest tropical cyclone on record at the time. Tens of thousands of people, homes, and other properties met their end during the storm. But amidst the wreckage, there was also hope for new beginnings. With his studio flooded and city in ruins, Frank received an offer from a friend in Los Angeles for discounted studio time. He decided to scrape together some funds by doing sheetrocking work in the rebuilding effort and soon after drove out to Los Angeles with $1,100 in his pocket. He was only supposed to be there for six weeks, but a coincidental come-up exposed him to big opportunity. So big, in fact, that it would keep him in the City of Angels for over six years. 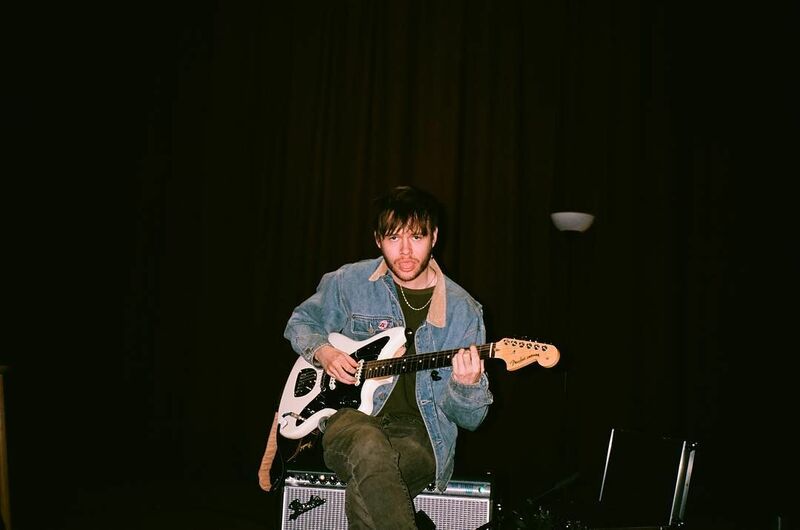 Frank found success in songwriting as Lonny Breaux. He knew he could sing and write, so he connected with producers and musicians who submitted tracks to labels for major-label artists. 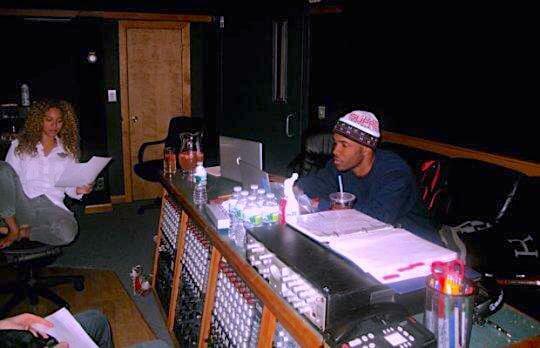 The producers would create the sonic foundation and Frank pitched in with the lyrics and melodies. Within two years he had a nice car (BMW of course), his own apartment in Beverly Hills, and a few hundred thousand dollars earned from penning songs for the likes of Justin Bieber and John Legend. But despite the quick success, Frank was miserable. Then, in 2010, he connected with a man over the phone who would change his life forever. Tyler Okonma, also known as Tyler, the Fuckboy Creator, was the co-founder and ringleader of Odd Future, which also originally included Left Brain (Vyron Turner), Hodgy Beats (Gerard Long), Earl Sweatshirt, and Jasper Dolphin (Davon Wilson). Frank quickly fell in with the band of ambitious, unapologetic misfits and was inspired by the group’s do-it-yourself approach to indie rap. The introverted songwriter began to break out of his shell, even if he wasn’t moshing yet. Crossing paths with Tyler and the rest of Odd Future would change Frank’s life forever. 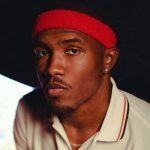 Under their influence and with their support, he began making the transformation from Lonny Breaux the Songwriter, to Frank Ocean the Artist. 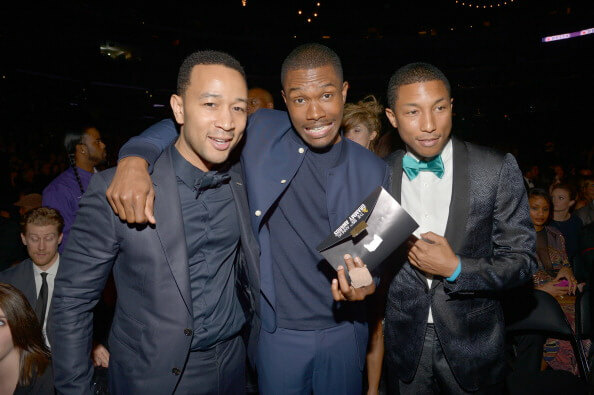 During his time in Los Angeles, Frank Ocean provided his songwriting talents to a variety of high-profile artists. Before Nostalgia, Ultra, Ocean often relied on catchy, simple rhymes and formulaic, familiar song structures. The goal was to make the music as commercially friendly as possible. After the experience of writing for himself on Nostalgia, Ultra, Frank’s songwriting proceeded under his new name “Frank Ocean” and featured far more intricate structures. 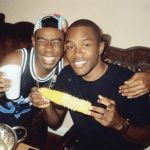 Approximately one year after meeting Tyler, the Creator and the rest of Odd Future, Frank made the decision to leave his birth name in the past. Christopher “Lonny” Breaux became Christopher Francis Ocean on October 28, 2010 – his 23rd birthday. He cited Frank Sinatra and the original Ocean’s 11 film as inspiration for the change. 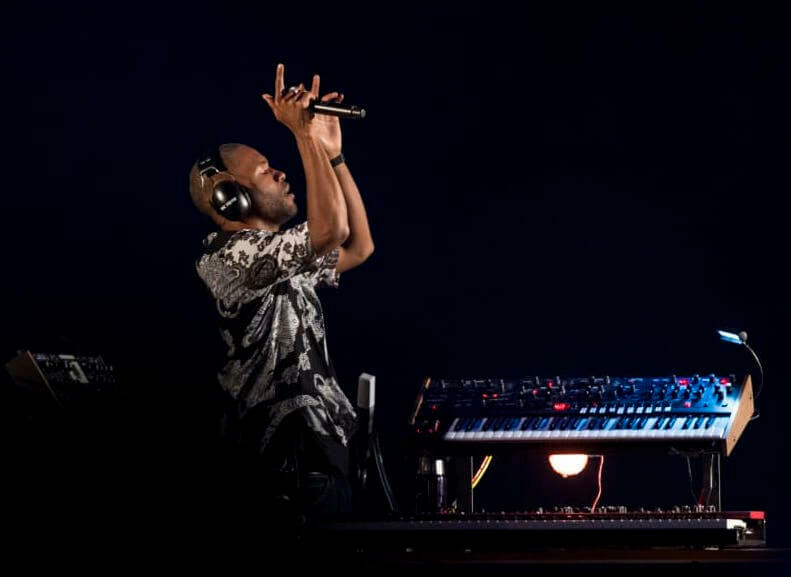 The transition from Lonny Breaux to Frank Ocean was a pivotal moment in Frank’s career that signified a new direction for his goals. Under this new name, Frank wouldn’t simply work in the music industry. He would redefine it. Frank’s early songwriting successes attracted the interest of Christopher “Tricky” Stewart, the producer behind hits like Rihanna’s “Umbrella” and Beyoncé’s “Single Ladies”. Tricky approached Frank with promises of a solo career, and ended up signing the young songwriter to Def Jam as a solo artist at the end of 2009. But Def Jam never gave him a recording budget and seemed disinterested in his future at best. 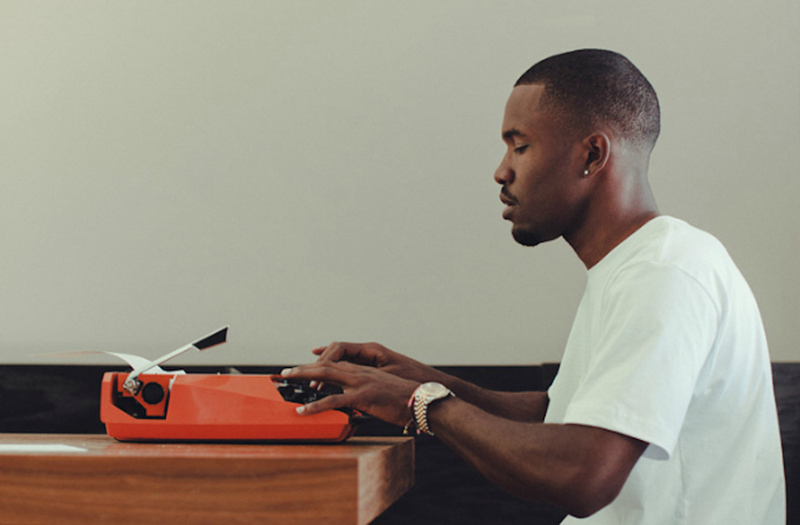 Frank’s frustration with the label grew over several months until one day he decided to write and produce a record without his label, inspired by his Odd Future cohorts. 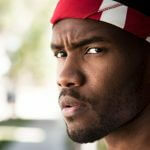 The project would be released independently and for free on Frank’s tumblr under his new moniker, “Frank Ocean”. With the help of his fellow Odd Future members, the mixtape hit the digital airwaves like a freight train. Nostalgia, Ultra marked the end of the Lonny Breaux era, but it also represented a grand new beginning for Frank Ocean – just as Hurricane Katrina had done six years earlier.